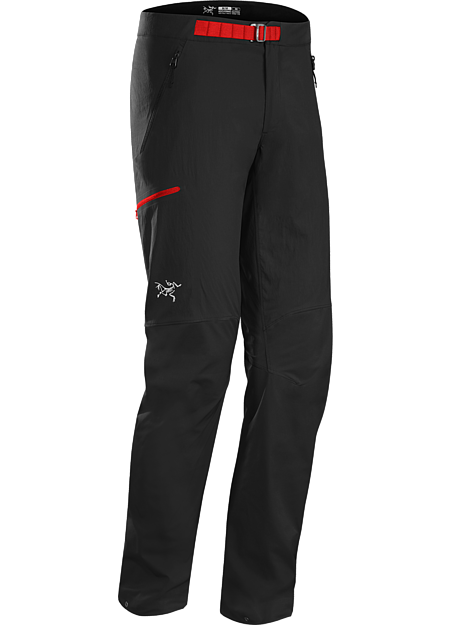 Balancing durability and light weight, the Psiphon FL is a versatile softshell pant for fast and light alpine climbs. 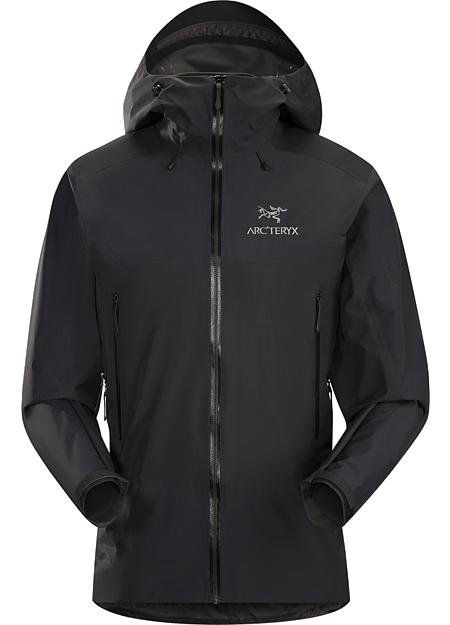 Light, wind resistant TerraTex™ is used in the main body, and more durable, air permeable Fortius™ 1.0 reinforces high-wear areas and helps ventilate excess heat. Both are treated for water resistance. The trim fit is articulated to move with the body, the tapered leg helps maintain a line of sight to the feet, and a drawcord at the cuff seals out updrafts and debris.